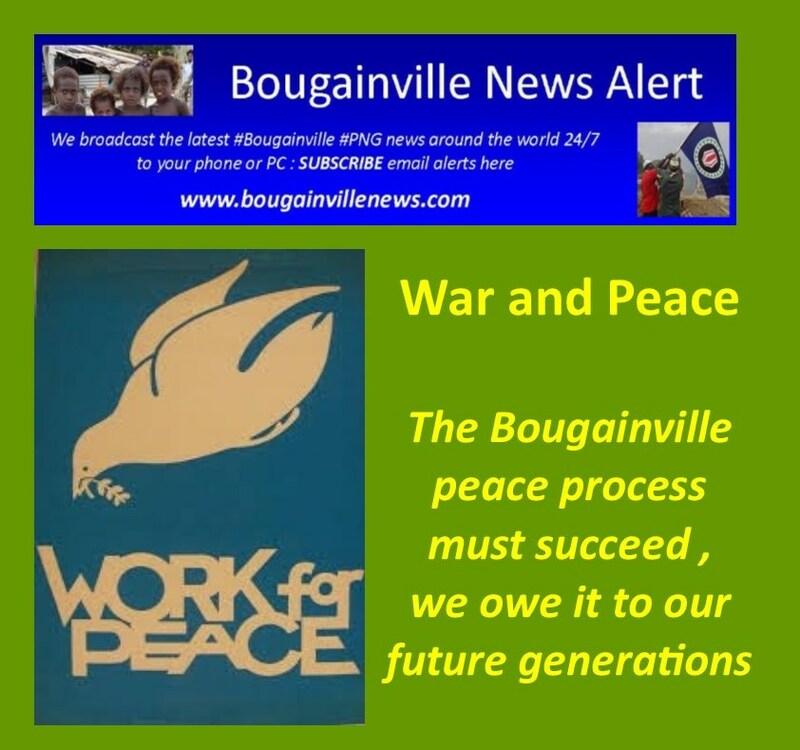 ” There is a very good reason why the Bougainville peace process must succeed. 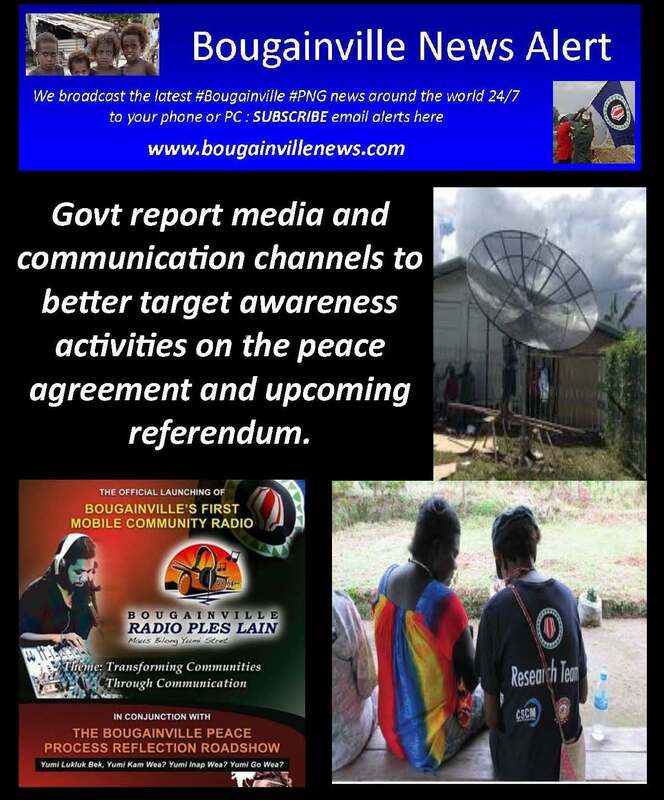 The Bougainville Peace Agreement is a joint product, a joint creation between PNG and like-minded leaders of Bougainville. 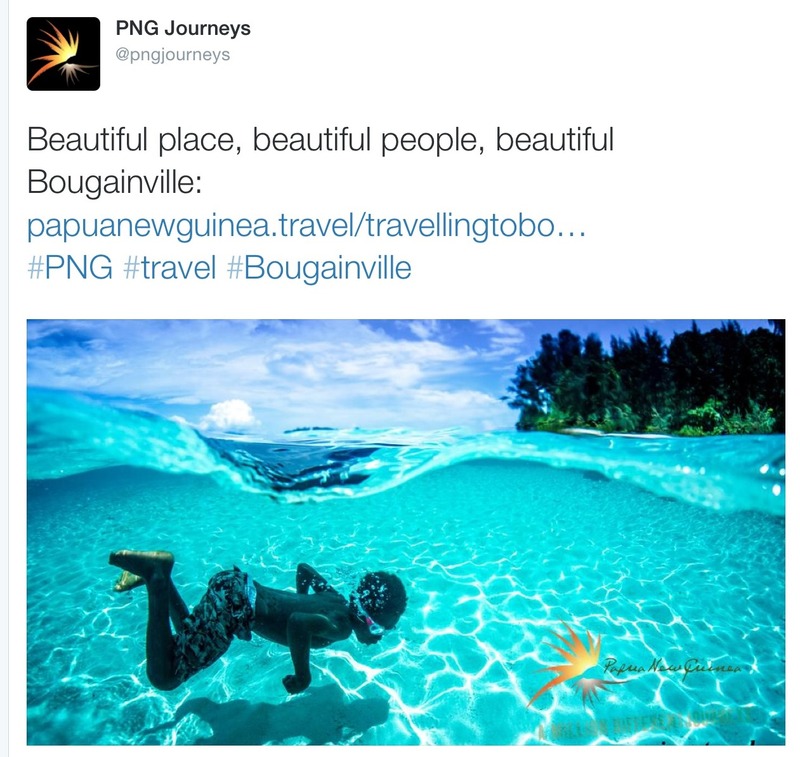 The PNG Government and the Autonomous Bougainville Government are beholden to the BPA and committed to its success. We owe it to our future generations to make it succeed. The Bougainville Referendum is as much about sustainable peace as it is about the people’s political choice. Whatever the outcome it is also about a peaceful coexistence and respecting that choice. Our Parliaments – the PNG National Parliament and the Bougainville House of Representatives – must bear witness and exercise the ultimate call to commit to a lasting peace, by their deeds and actions, in the spirit of the Bougainville Peace Agreement. Anything war can do, peace can do better. There is no triumph in war. No victors. No winners. No joy. No glory. Big and so called little wars are a menace to life on earth. They scorch the landscape, cause enormous damage to individuals and societies wherever and whenever they occur. They drench and gut humanity in irreparable ways. They leave untold mental and physical wounds that remain open and infected over generations. Humans never seem to learn history’s lessons about the terrors and untold damage that come from fighting wars. The only lesson we seem to take away is, if another war has to be fought, it has to be fought harder, better, quicker and smarter. This lesson – which is no solution at all – feeds itself in never ending spirals that lead to more feuds, more fights, more wars. Examples of this are stark and real. They are dotted across every corner of the globe. All wars do more harm than good. War is the most harmful and despicable form of terrorism against humanity. War even twists our language, as war mongers create euphemisms and meanings that suggest there are justifications for going to war and that friendly fire, collateral damage and injuries are par for the course, expected and normal. The rules of engagement – yes, you must follow the war rules – favour the wealthy and strong, and disadvantage the meek and weak. 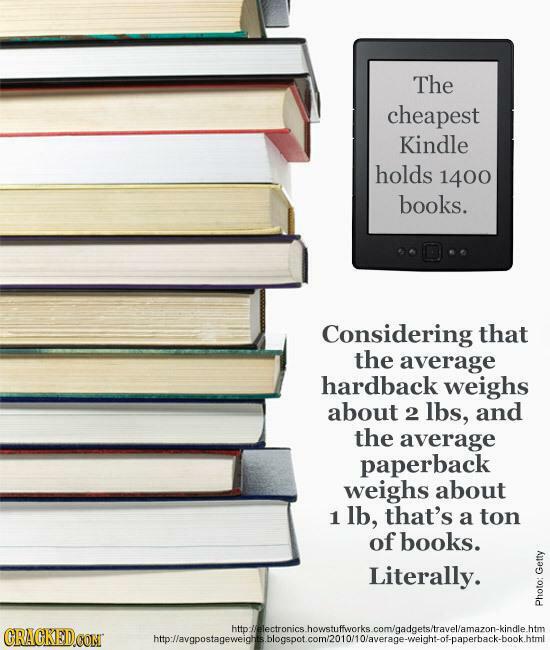 Guerrilla warfare tactics have emerged to counteract this disparity. The Viet Cong were a guerrilla outfit. The BRA was a guerrilla outfit. Fidel Castro started out in his military fatigues thinking, employing and deploying guerrilla tactics. Comrade Mugabe, who recently reluctantly resigned as President of Zimbabwe, was still baffling the world with bellicose rhetoric as if he was still in a guerrilla resistance against his one-time Rhodesian enemies. Latter day religious fundamentalists also drill themselves into a similar state of combative and defensive preparedness laced with religious fervour to fight their enemies. All wars – conventional, non-conventional or guerrilla – leave disastrous effects and consequences. 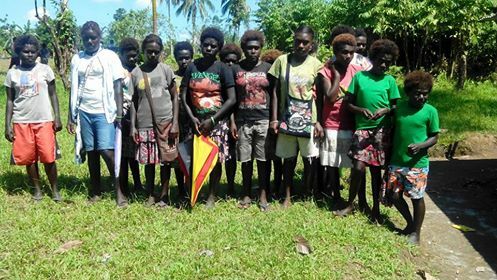 PNG and its one time province – now the Autonomous Region of Bougainville – are still reeling from a civil war in peace time. Let us not call the Bougainville crisis just a conflict. Both sides lost lives. 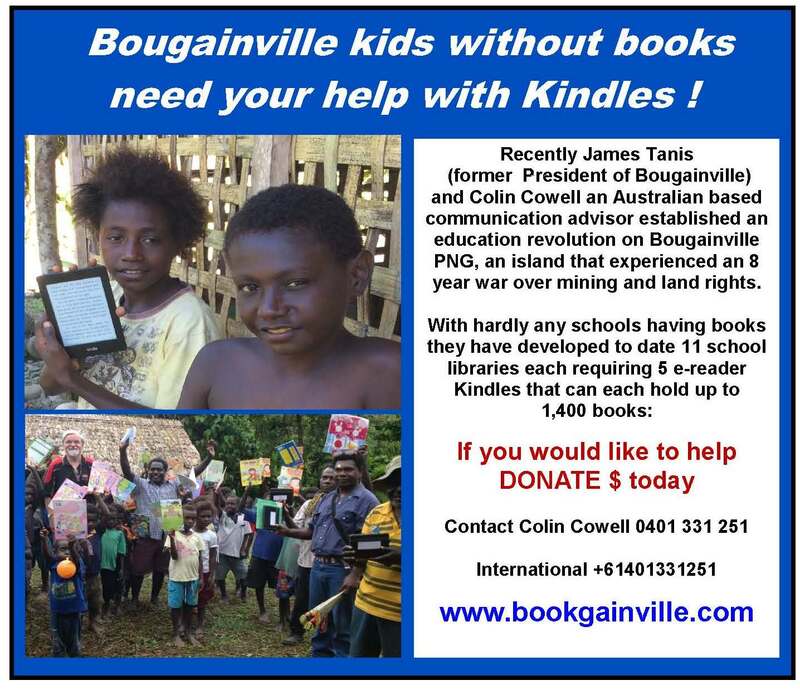 Bougainville lost 20,000 or more people. ” I want to brief you on recent developments concerning Rio’s review because it is obviously a matter of great importance to the future of Bougainville. So all of you, as the elected representatives of the people, have the right to be kept advised of developments on this subject. Another important reason for me making this statement is that there are still many quite crazy – long long olgeta – stories being spread by a few Bougainvilleans, and by a few of our more crazy international critics, that the ABG is under the control of Rio Tinto and BCL, and is selling out the interests of Bougainvilleans to big mining interests. When such stories are still being spread, by either self-interested liars or deeply misguided people, it is important that accurate information is available that allows you, as the people’s representatives, to make your own judgments about what is happening. We also emphasised again that the ABG and landowners remain willing to engage with BCL and Rio about jointly examining the possibilities of re-opening the Panguna mine. However, I also said that if Rio does decide to end its investment, then the ABG remains completely opposed to any equity transfer to the National Government. Instead, there must be equity transfer to the ABG and landowners, without any payment. I also stated firmly the ABG position that Rio must take full responsibility for an environmental clean-up, and for dealing with other major mine legacy issues. I rise to share with all members of this House the most recent developments in the ABG’s efforts of recent years in examining the options for the future of large-scale mining in Bougainville. In particular, I am talking today about what is still the very uncertain future of the Panguna mine. Since the Bougainville Mining (Transitional Arrangements) Act in July 2014, the most immediate factor causing uncertainty has been Rio Tinto’s reaction to that Act doing away with BCL’s major mining tenements, replacing them with just an exploration licence over the former Special Mining Lease – the SML. Rio Tinto is the London based giant mining company that since the early 1990s has been the 53.6 per cent majority shareholder in BCL. Rio announced in August 2014 that it would conduct a review into its investment in BCL. That announcement opened the real possibility that Rio Tinto would withdraw from any involvement in BCL. Withdrawal of Rio would raise major uncertainties about the future of BCL, and what the ABG and landowner organisations had been doing for several years – that is, we had been engaging with BCL about the possible re-opening of Panguna. Of course, the engagement process was still in its very early stages. No decisions had been made on the major issues of substance. Further, the Mining Act gave landowners a clear veto over re-opening. But with the announcement of Rio Tinto’s review of its investment in BCL, most aspects of our engagement with BCL were put on hold. That is still the position today. I want to brief you on recent developments concerning Rio’s review because it is obviously a matter of great importance to the future of Bougainville. So all of you, as the elected representatives of the people, have the right to be kept advised of developments on this subject. Honourable Members may recall my statement to the House about the future of Panguna, made on 22nd December 2012. I then advised of the latest in a series of attempts that the National Government has made since at least 2014 to purchase Rio Tinto’s 53.6 per cent equity in BCL. This latest attempt was made from late November. 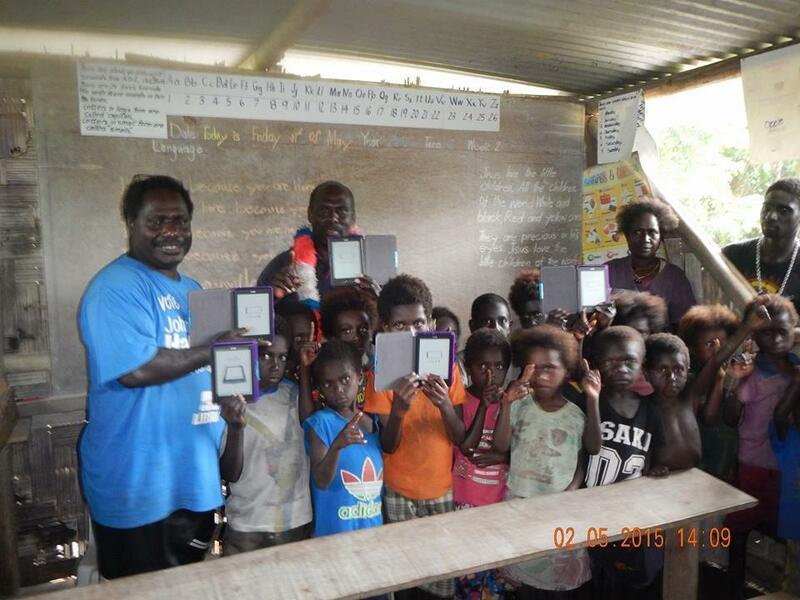 The Member of the National Parliament for Central Bougainville, Hon. Jimmy Miringtoro met me to tell me that National Government Minister, Hon. Ben Micah, wanted to discuss with me and Panguna landowner representatives the urgent need for the National Government to purchase the Rio Tinto equity. I subsequently met Mr. Micah, and then Mr. Micah together with the Prime Minister, Hon. Peter O’Neill. In brief, they said it was an urgent necessity for the National Government to purchase the equity as soon as possible. Initially we were told we had to give our agreement by 7 December. 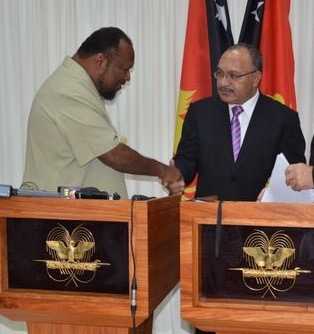 The reason given was that if PNG did not purchase the equity, there was a grave risk that Rio would sell the equity to an un-named third party. 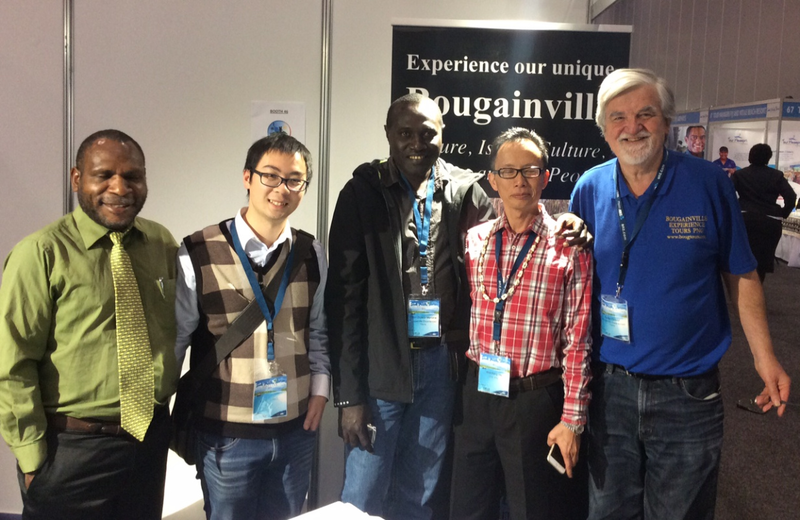 Mr. Micah emphasised how much that would be against the interests of both Bougainville and PNG. A major concern for me was that Mr. Micah emphasised that it would be far too sensitive to even mention or discuss environmental clean-up of Panguna with Rio Tinto. The sale of the shares was the only issue that could be discussed, He said that issues had to be dealt with only as a commercial transaction, without any reference to environmental issues. I made it clear to both Mr. Micah and Mr. O’Neill that the ABG could not support the National Government proposals. At the same time, I made contact with Rio Tinto to check their position. I was advised that the Rio process to review its investment was ongoing, and that there was no immediate proposal to sell the equity in BCL. 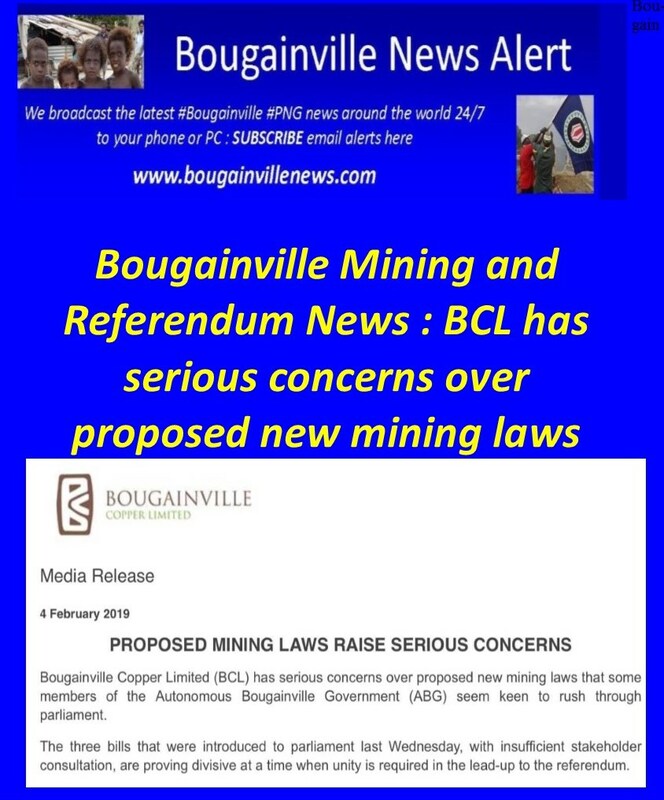 So I then wrote a letter to the Prime Minister in mid-December saying it was not acceptable to Bougainville that the National Government become the major shareholder in, and in control of, BCL. I made it clear that if Rio Tinto does decide to withdraw from BCL, its shares must come to the ABG and the landowners. In addition, I said, Rio cannot be permitted to escape its clear responsibilities for an environmental clean-up, and for other mining legacy issues. I also decided that because of the ‘strange’ information about Rio received from Mr. Micah and Mr. O’Neill, and the high degree of uncertainty about Rio’s plans, that I should re-establish direct communication with Rio Tinto. I had begun that direct communication in July last year at a meeting I had with their senior representatives in Singapore. The main issues I raised in that meeting concerned why the Rio review process was taking so long – it had then been ongoing for 11 months. I also communicated to Rio the continued ABG and landowner interest in engaging with Rio and BCL about jointly examining the possibilities of re-opening the Panguna mine. We achieved no concrete progress at that July meeting. But the ABG did make clear our view that if Rio does decide to withdraw from BCL that the ABG strongly opposes transfer of the equity to the National Government. I also indicated that we would then seek transfer of the equity to the ABG, and an environmental clean-up. Rio indicated willingness to negotiate such issues, but otherwise did not specifically respond to what I raised. Rio agreed to my December proposal for renewed direct engagement, and we met again in Singapore in February. I was accompanied by the Minister for Mining and the Minister for Public Service. This time we put a much more specific Bougainville position. I expressed deep concern about both the very long time that the Rio review of its investment in BCL was taking, and Rio’s failure to communicate at all about its progress. After all, the ABG and landowners are significant stakeholders, and Rio has duties, that it acknowledges in its own published policies about how they do business, to maintain open communication with stakeholders. 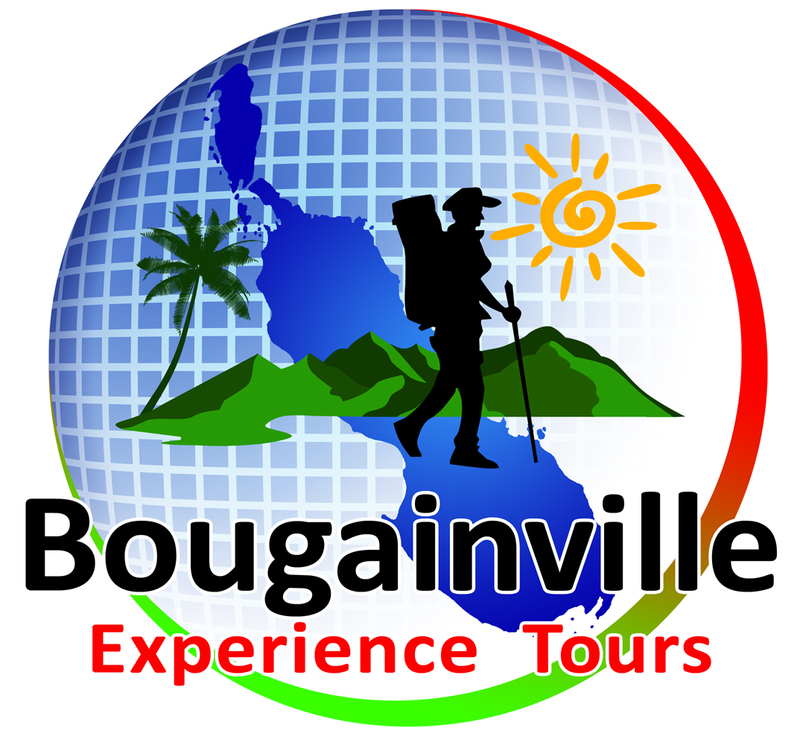 I emphasised the history of BCL in Bougainville. 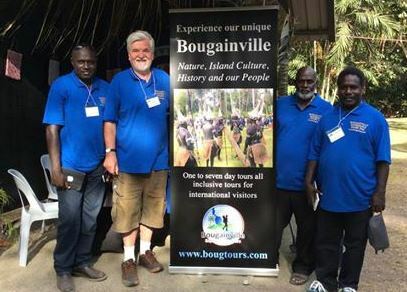 Although it may have operated legally, under colonial legislation, the basis for the Bougainville Copper Agreement was clearly deeply unjust. 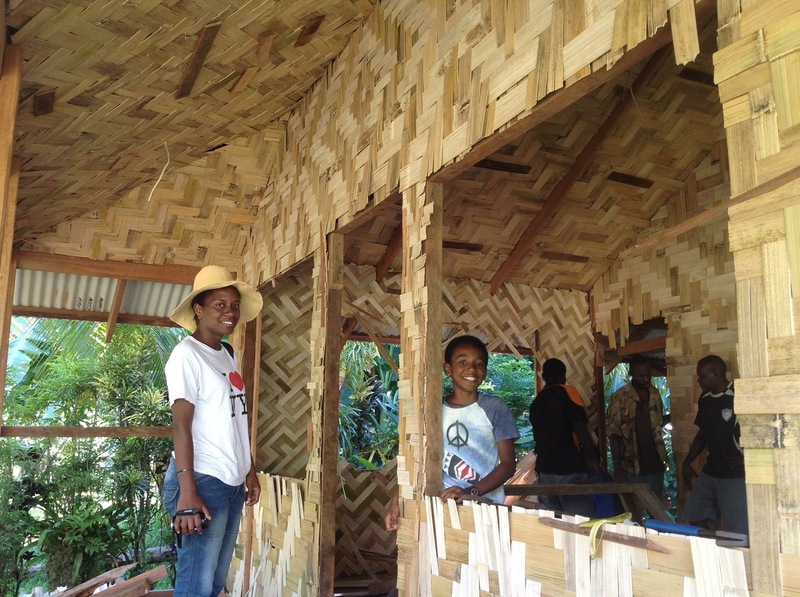 It was not based on anything like the informed consent of impacted landowners, and almost completely ignored the concerns and interests of those landowners, and of Bougainvilleans more generally. It was the long-term impacts of the injustice that led to action, not just by Ona and Serero, but also Damien Dameng, young mine workers, leaders of the Arawa Mungkas Association and the Bana and Siwai Pressure Groups, and others. Their key goal was NOT the long-term closure of the mine, but instead forcing BCL and the National Government to stop ignoring them. 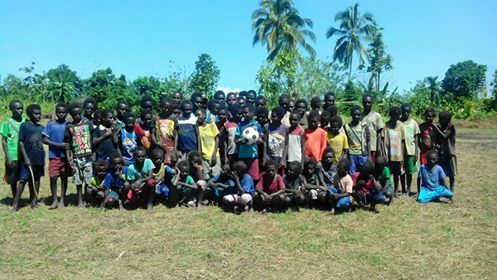 Instead, they wanted to negotiate a new and fair agreement, taking account of the concerns of landowners and the rest of the Bougainville community. 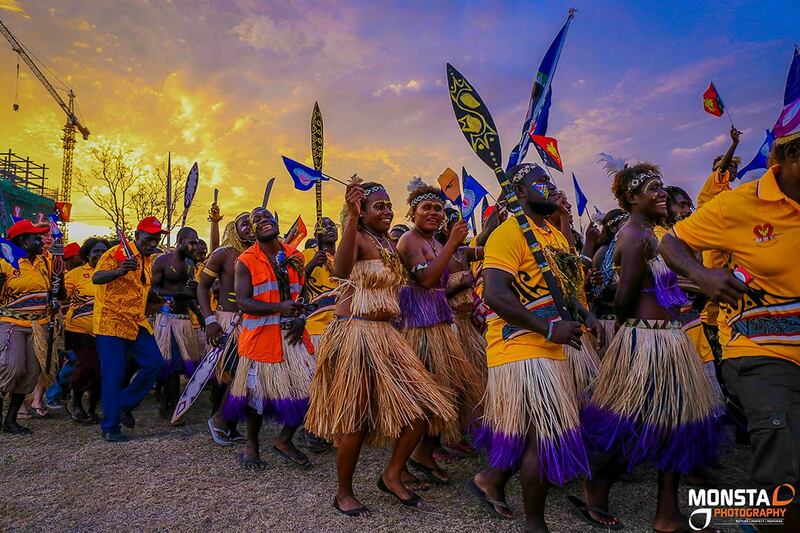 Long term mine closure was not their goal, but rather the result of the much wider violent conflict that resulted from the conduct of first Police mobile squads and then PNGDF units deployed to Bougainville. 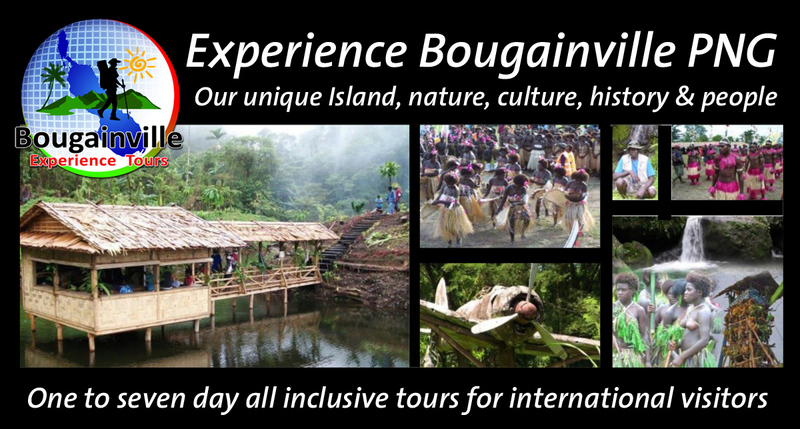 We stated clearly the need for Rio to honour the lessons that it had learnt from its Bougainville experience, and which it has since applied to its operations world-wide. As a result, widely published and advertised Rio policies emphasise principles of corporate social responsibility, informed consent by impacted indigenous communities, and the need to operate on the basis of terms that are just for all stakeholders. The Rio officials made no official response. Other than emphasising the complexity of the issues involved, no explanation was offered for the long delay in completing the investment review. When pressed on when it could be expected to be complete, they indicated probably before the end of 2016. In relation to the issues I raised about transfer of equity and Rio being responsible for a clean-up etc., I can understand that they might have some difficulties with what we put to them. Rio might feel, for example, that its majority-owned subsidiary (BCL) operated legally – in accordance with the laws of the day. 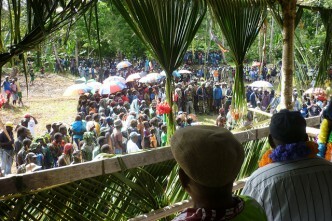 Yet it lost everything at Panguna as the result of what they might see as a small violent group opposed to mining. 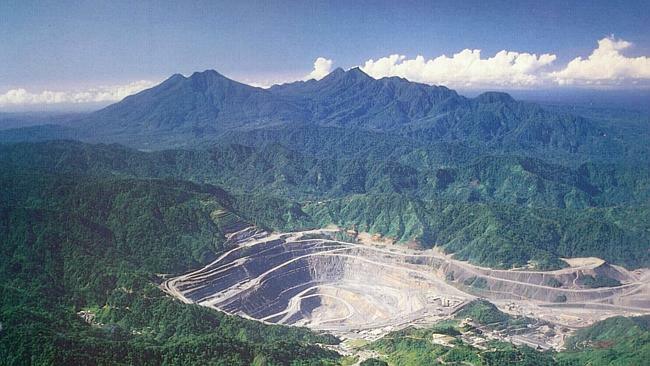 But if that is Rio’s position, then quite apart from the fact that the mine did not close because of Bougainville opposition to mining, in addition Rio would be ignoring its gravely serious responsibilities. Rio Tinto is a foundation signatory to the sustainable development, and other principles of the International Council on Mining and Metals (ICMM). Those principles are absolutely clear that the responsibilities of a mining company are not limited to its legal obligations alone – especially its legal obligations under deeply unjust colonial laws. In today’s world, there is no doubt that Rio Tinto would be subject to intense international public criticism if it tried to walk away from its responsibilities for the environmental damage and other unjust legacies it created, or contributed to. I presented Rio with a two page statement of the ABG position, and I seek leave of the House to table that document. I will arrange for copies to be provided to all members of the House. The Rio officers indicated that they would consider the ABG position, and would respond within 2 to 3 months, probably at another meeting in Singapore. I am yet to hear more about such a meeting. But I can assure this House, the Landowners from the former Panguna lease areas, and all other Bougainvilleans, that under my leadership, the ABG will continue to make it clear to both the National Government and Rio Tinto that Bougainville remains determined to protect its own interests. It is not an option for the National Government to become majority shareholder of BCL. 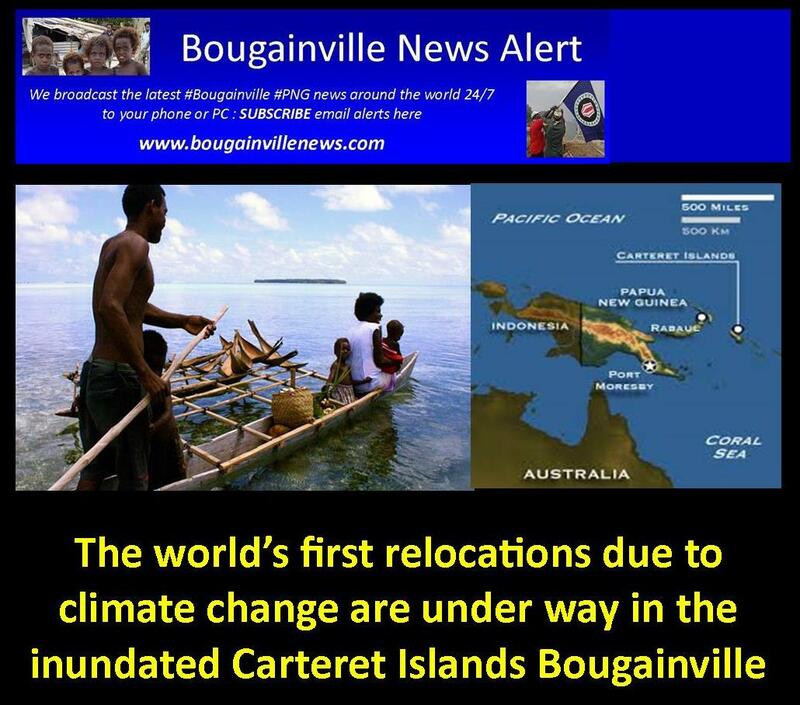 If, as now seems highly likely, Rio decides to end its involvement in BCL, the equity must come to Bougainville, and Rio Tinto must accept its full historic responsibilities, and honour its obligations to Bougainvilleans. 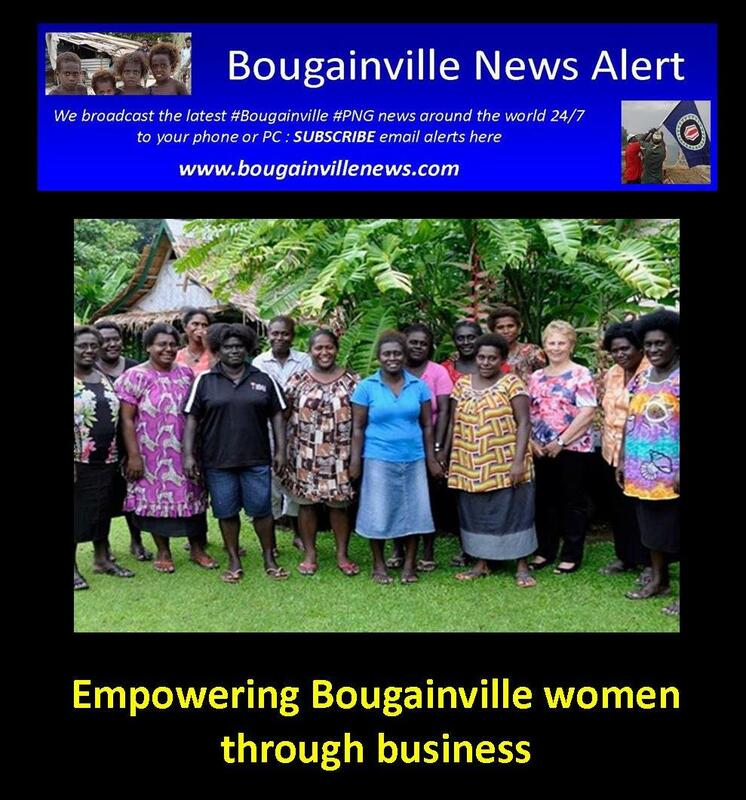 It cannot just walk away from Bougainville, and at the same time pretend to hold itself out to the world as a highly responsible company that learnt from its horrific experience in Bougainville by adopting new and appropriate modern standards of corporate responsibility. I ask this House, and the people of Bougainville, to support my Government in its ongoing, life and death struggle, to protect the interests of the landowners, and of the wider Bougainville community.